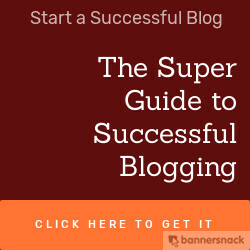 Cool stuff you can use. 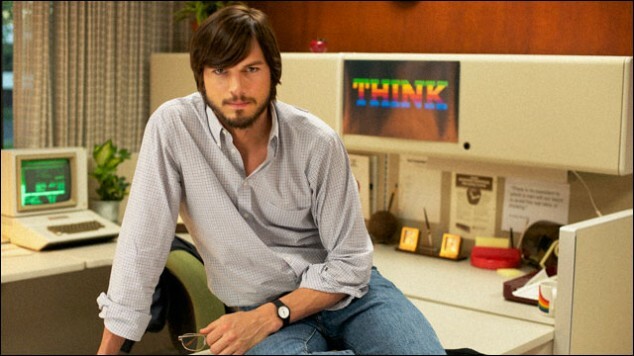 : Ashton Kutcher is Steve Jobs in New Movie- "Jobs"
Ashton Kutcher is Steve Jobs in New Movie- "Jobs"
No! You are not being "Punck'd" here. 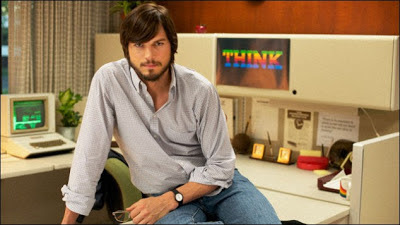 Ashton Kutcher is playing the late Apple co-founder and technology icon, Steve Jobs in a new movie, "Jobs" due to be released at the Sundance film festival in January 2013. The striking thing for me about this news is actually the promotional photo released for the movie. 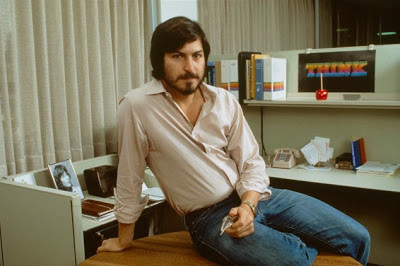 Please, view that photo first and the original one of Steve Jobs in the early 80s. The resemblance is quite striking!